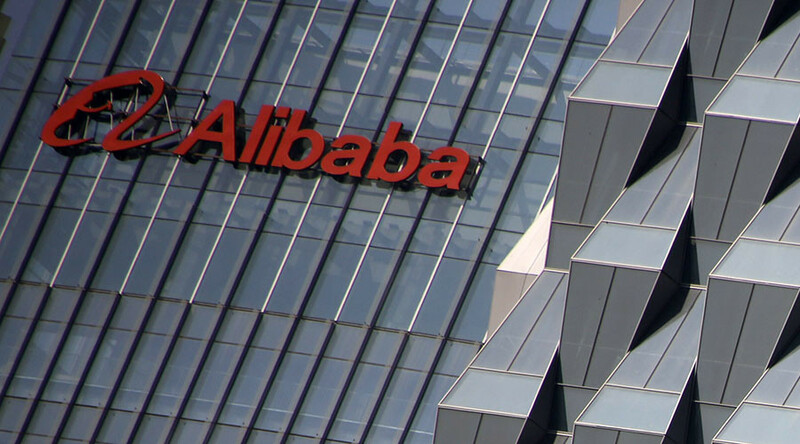 China’s e-commerce site Alibaba has become the world’s largest retail platform, according to a US Securities and Exchange Commission (SEC) filing released on Tuesday. 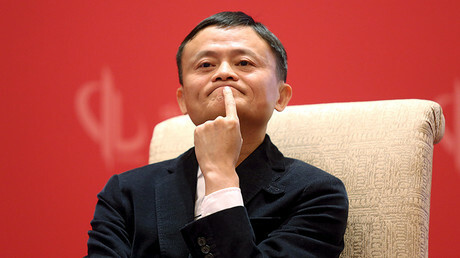 Alibaba has yet to announce the financial results for the last quarter of its fiscal year ending on March 31, but the statement makes it clear the company has outpaced Walmart that posted revenues of $482.1 billion for its fiscal year ending January 31. In the fortnight before the filing, the Chinese retailer said it had reached 3 trillion yuan (about $476 billion) in Gross Market Value (GMV). “With 10 days remaining in our fiscal year ending March 2016, Alibaba's China retail marketplace platforms surpassed 3 trillion yuan in GMV. That is about $476 billion and, if the platforms we operate were a province, we would rank as the 6th largest provincial economy in China,” said Alibaba’s Executive Vice Chairman Joe Tsai in a blog post on March 21. The company’s record-breaking sales show that China, as the world’s largest retail market, has switched from offline to online, Alibaba said. “We took 13 years to demonstrate the power of a different business model compared with brick-and-mortar retailers,” says the statement, quoted by the China Daily. Alibaba’s online trading accounts for 10 percent of all retailing in China and supports 15 million jobs, according to the company. The Chinese giant is aiming to reach 6 trillion yuan in annual trading by 2020. “In 2024, we want to be a business platform serving 2 billion consumers and tens of millions of enterprises at home and abroad,” Alibaba CEO Zhang Yong told journalists.